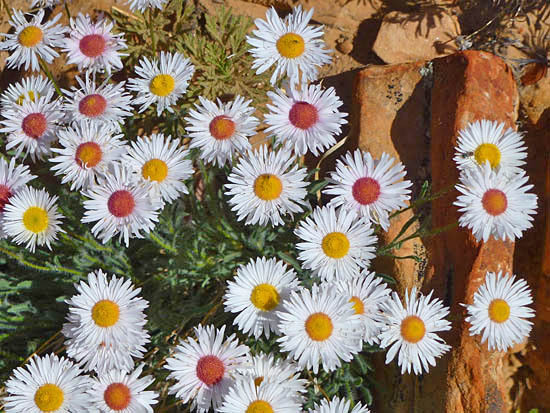 Any composite plant of the genus Aster, having rays varying from white or pink to blue around a yellow disk. | A plant of some allied genus, as the China aster. | Cell Biology: a structure formed in a cell during mitosis, composed of astral rays radiating about the centrosome.